Licensed Meet Referee Report Form (Word version) · Licensed Meets Documents, Wed Mar 13 2019, Edit Licensed Meet Referee Report Form (Word version). Results 11 - 20 of 194 ... Water Polo Officials Qualification Course Application Form ... lunchtime .... important that your reports are discussed only with the Referee. 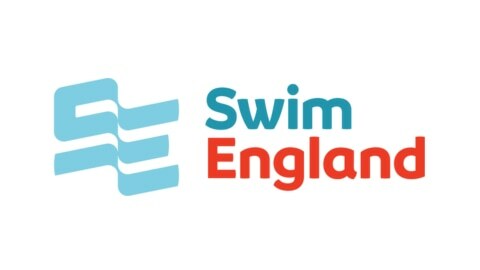 Information about becoming an official in water polo in England and Britain. You can either be a water referee or table official. Licensed Meet Referee Report Form (Word version) · Licensed Meets Documents, Mon Apr 25 2016, Edit Licensed Meet Referee Report Form (Word version). LICENSED OPEN MEET REFEREE REPORT FORM ... Venue. Date. Organiser. Name & Address of Regional Licensing Officer for return of this form. Jan 2, 2017 ... Become a referee or find the latest officials training course. ... Fill in our training course application form to get the process started today.